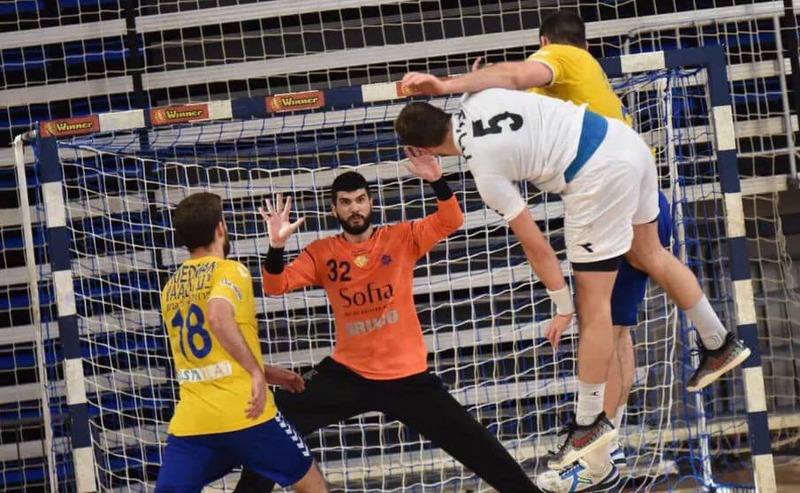 Before the 2020 Men’s EHF EURO qualifiers matches with *Kosovo, The Israeli Handball League playoffs quarter finals and relegation playoffs played already. Maccabi Rishon LeZion Won 2:0 in the series with H.C Beer Sheba after 36:30 in the 2nd match. The city’s rivals, Hapoel, did the same with 30:25 on Bnei Herzliya. The reds will meet Hapoel Ashdod (beated Maccabi Kiryat Motzkin in the 2nd match – 32:28) in some kind of red derby in the semi final. The most interesting series will be with SGS Ramat Hasharon that made a statement with 33:25 on H.C Ness Ziona. They will fight in the semi final with the club with the biggest budget ever in Israel – Maccabi Rishon LeZion. In the relegation playoffs: Hapoel Ramat Gan finished in the last place and relegated while Hapoel Kiryat Ono and H.C Holon will play in the playoffs knockout with the Leumit league’s 2nd and 3rd places. Next Story → SEHA Gazprom League 2019/2020: 12 teams in two groups, Veszprem is coming back!